Let’s make cannabis the gateway drug that it was always said to be by decriminalizing possession of all drugs, and legalizing non-addictive, low-risk ones like psychedelics. Decriminalizing drugs will make consuming dangerous substances, like opiates, safer. Dr. Perry Kendall, the former health officer of British Columbia, told the Globe and Mail that criminalizing drugs has led drug users to “become very marginalized over time.” He said because they are marginalized, their use of drugs has often gone up, and has been accompanied by HIV and hepatitis C infections. Vancouver Mayor Gregor Robertson echoed Kendall, calling on the federal government to decriminalize possession of all drugs as part of a strategy to reduce opiate overdoses. When drugs like opiates are criminalized, users often seclude themselves when using, decreasing the chance that someone can administer naloxone in the event of an overdose. 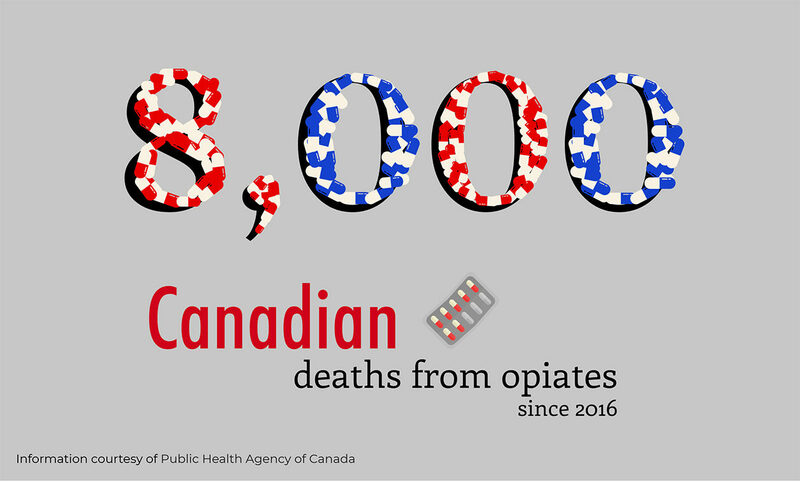 More than 8,000 Canadians have died since 2016 from opiates. Decriminalizing opiates, and other dangerous drugs, could prevent more deaths. The federal government should also legalize low-risk drugs, as it did for cannabis, because there is no legitimate reason to forbid their usage. If the government permits the sale of a neurotoxic, addictive drug like alcohol, why should it outlaw non-toxic, non-addictive drugs like psychedelics? MDMA, commonly known as ecstasy, has also shown promise as a treatment for post-traumatic stress disorder, and opiate addicts in the United States are travelling to Mexico to use a hallucinogen, ibogaine, as addiction treatment. If further studies confirm the psychotherapeutic applications of these psychedelics, certificates should be available to psychologists who complete training programs on how to administer the drugs. People suffering from depression, anxiety and addiction should be free to go to clinics where they can take psychedelics under professional supervision. If such clinics administered drugs that may treat addiction, like ayahuasca, we might address the opiate crisis more effectively. Some psychedelics should also be available to the public as recreational drugs and as tools for self-growth and productivity. An exception might include ibogaine, which can cause heart failure in people with pre-existing heart conditions. A University of Toronto study suggested taking doses of LSD that are too small to get you high, known as “micro-dosing,” might improve focus. Undergoing psilocybin-induced mystical experiences may also lead to long-term increases in the psychological trait, “openness,” associated with esthetic appreciation, creativity, and imagination. Prohibiting psychedelics deprives people of the ability to undergo potentially life-changing, beneficial experiences that are safer than alcohol and tobacco. The legalization of cannabis suggests Canada is mature enough to apply evidence-based reforms to its drug laws. Let’s take that level-headed empiricism to its natural conclusion by decriminalizing all drugs and legalizing low-risk ones. 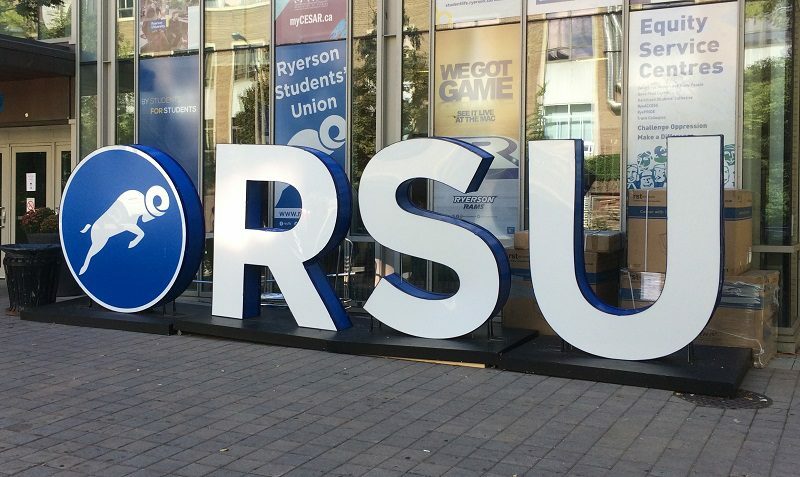 Opinion: The shortened RSU election leads to apathetic, uneducated voters.